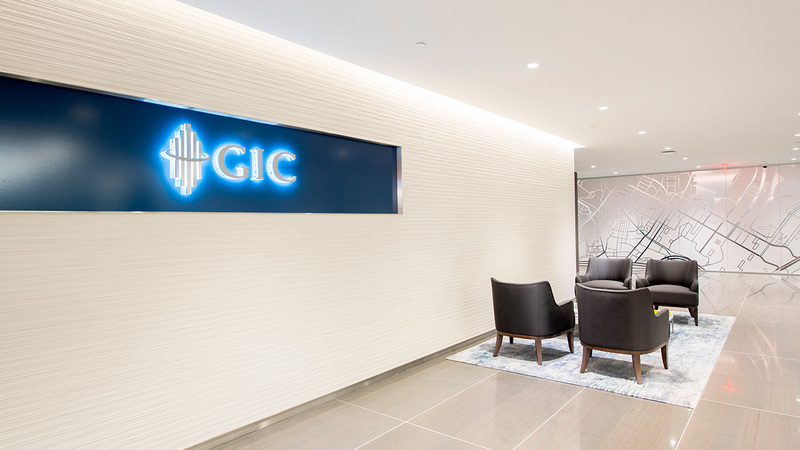 While GIC began operations in Singapore, you can now find us in 10 cities around the world. This opens up a host of investment opportunities for us, as well as a range of career opportunities for you. See what makes us tick in the different markets, and how we have established our presence as a key player in each global financial market. 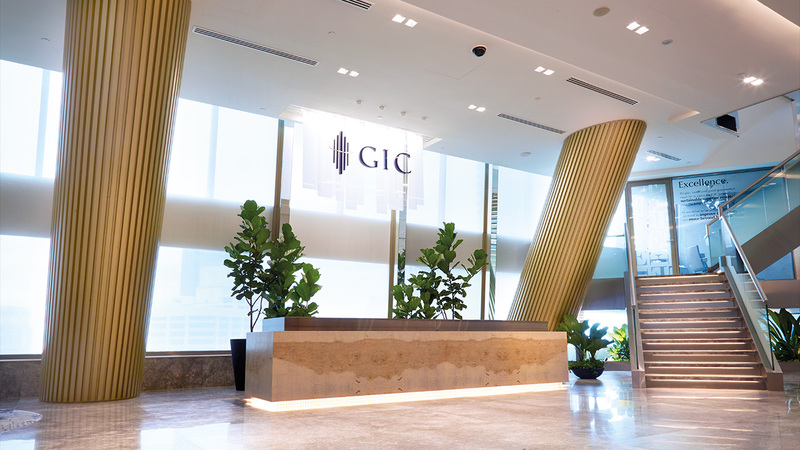 GIC’s main office sits above the bustling heart of Singapore’s financial district. It's an advantageous location that suits our serious intent; and an ideal place to tap into the pulse of the markets and nurture stimulating careers. The London markets are bustling, and our team stands ready and energetic. But when needed, we can always retreat to the comfort and calmness of our modern office. This allows for steady heads and smart decisions, even at the most pressing times. Streamlined, sharp and modern. 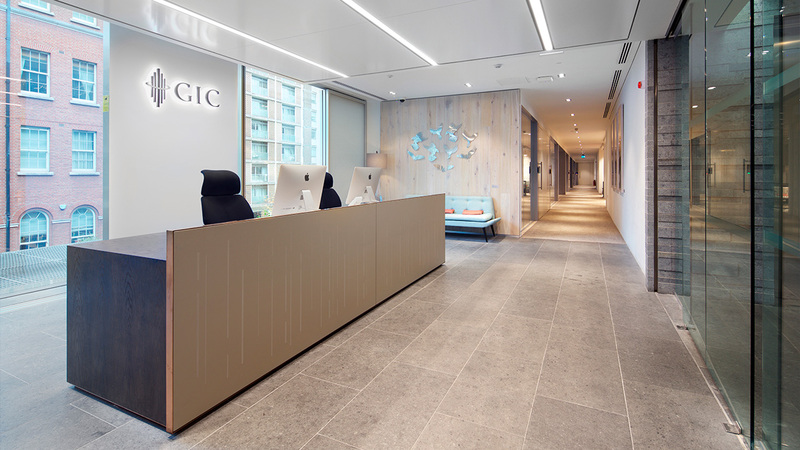 Our New York office is designed to reflect the attitudes and approach of our people there. Being in the heart of the financial capital of the world gives us the ability to operate real time in this cosmopolitan and eclectic city that never sleeps.